Why do you need Premium backconnect proxy? Knowing about Backconnect proxy is not just enough for you, but it has become one of the major concerns of the people globally. 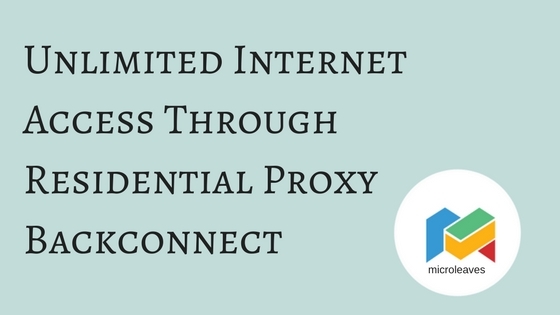 The main reason for premium backconnect proxy is the security it provides. Nowadays, it is not easy to trust everyone over the internet thinking that you would be safe online but you will never know when your data will be used for any unknown reason. If you have been receiving some unknown text messages, then know that your phone number was detected online due to which you receive the advertisements on the phone. It is when the spammers work online to get the data of the people who do not have secure connections.